Nickel Free Thai Basil Chicken Recipe. I like to enjoy this dish with a side of fresh fruit! Having a nickel food allergy when you love to eat Asian and Indian foods can be challenging. Most Asian and Indian foods contain nuts, soy, coconut and other ingredients higher in nickel. Most of the time these ingredients are hidden in sauces and cannot be picked out of the dish. This recipe is nice because you can enjoy the delight of Thai basil chicken (or beef) without any foods high in nickel. This recipe uses a combination of these three sauces. They are all low nickel, however the Worcestershire sauce does contain “natural flavors” which doesn’t disclose exactly what that means. 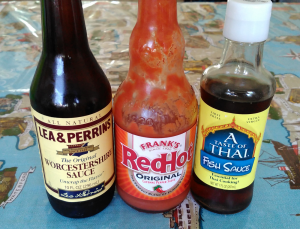 To make the sauce, I combine a Taste of Thai Fish Sauce, Frank’s Original RedHot Cayenne Pepper Sauce with Lea & Perrins Worcestershire Sauce. The Worcestershire sauce doesn’t have soy, but does list “natural flavors” as one of the ingredients. The other two sauces ingredients are anchovies, water, cayenne peppers, sugar, salt, vinegar, garlic and water. When purchasing these sauces, I always recommend re-checking the food label to make sure no additional ingredients have been added that could be higher in nickel, as companies change the ingredients regularly. You can omit the Worcestershire sauce from the recipe, but if you do, I’d recommend reducing the red pepper flakes as the Worcestershire sauce helps reduce the spiciness of the other two sauces. 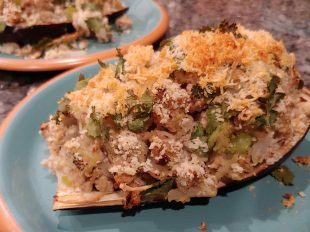 The dish is delicious when served over white rice. Managing all the pieces of a dinner recipe is all about planning. I suggest you start making the rice first and then cutting up the raw chicken or beef into small cubes. 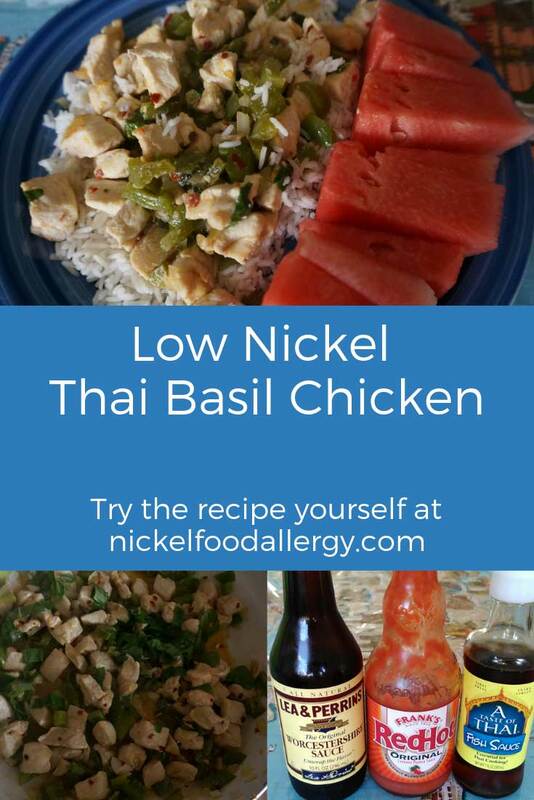 This delicious low nickel recipe allows you to enjoy the delight of Thai basil chicken (or beef) without any foods high in nickel. First start cooking white rice, so it's ready when the meat is done. Cut up the meat of your choice into small cubes and chop up the onion, pepper and mince the garlic. Sauté the garlic, onion and green pepper in the olive oil and Franks RedHot sauce in a large saucepan for 2-3 minutes on medium heat. Once the vegetables are sauteed, add the cut up chicken or beef and red pepper seeds. Thoroughly stir the meat with the vegetables making sure the meat is nearly cooked for 5-10 minutes. While the meat is cooking combine the brown sugar, fish sauce, Worcestershire sauce in a small bowl, allowing the sugar to mostly dissolve in the liquid. Add the brown sugar sauce into the large sauce pan and finish cooking the meat while the sauces begin to thicken. Lastly add the basil leaves to sauce pan. The basil will cook quickly, so turn the stove heat off when they begin to look done. 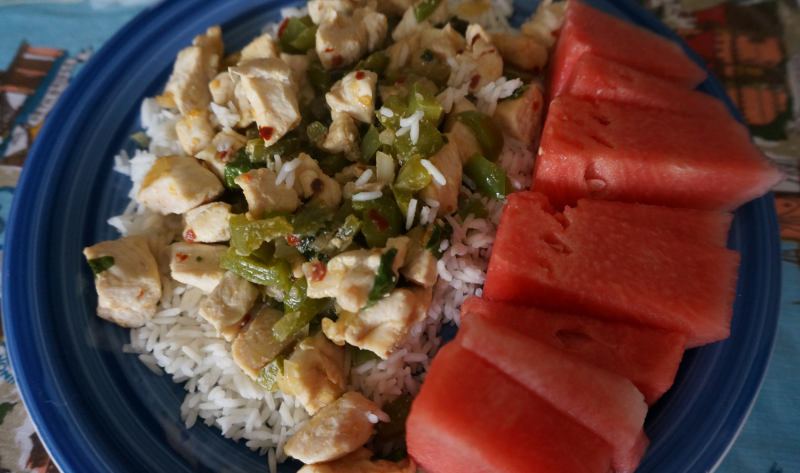 Serve the nickel free Thai Basil Chicken over your cooked white rice and enjoy! I don’t know for sure about the nickel content in garlic. Often I eat garlic every night in my dinner meal. I don’t think I react to it. Garlic does lower histamines and has various health benefits, so I eat it often. Does the list you were given say to not eat garlic because it’s higher in nickel? Made your Thai chicken dish and it was good, my husband gave it a thumbs up too. My doctor put me on a low nickel diet and I am having trouble finding recipes. This one came together quickly and will be in my rotation. 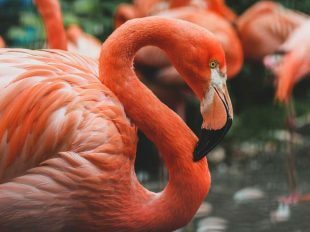 Thank you for your comment! 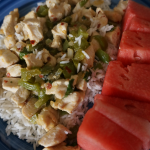 It’s fantastic you tried and enjoyed my nickel free Thai basil chicken recipe! 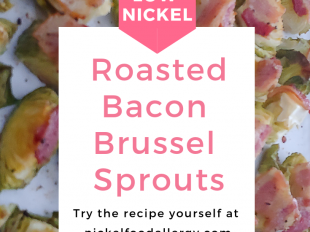 It really is simple to make and sooo tasty! 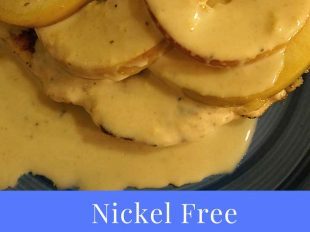 I hope you like several of my other low nickel and nickel free recipes! 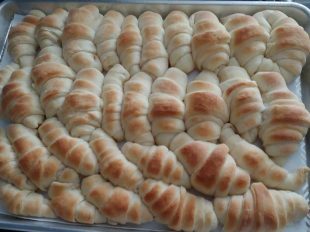 Thanks for your comment and I am happy to hear you both enjoyed the recipe! It’s true, fish sauce is a delicious nickel free alternative and very smelly!